Fluor Corporation has announced that the Purple Line Transit Partners joint venture team, consisting of Fluor, Meridiam Infrastructure Purple Line, and Star America Purple Line, have broken ground on the Purple Line Light Rail project for the Maryland Department of Transportation (MDOT) and the Maryland Transit Administration (MTA). The groundbreaking was capped off with the signing of the U.S. Department of Transportation Federal Transit Administration’s (FTA) Full Funding Grant Agreement (FFGA) of $900 million from its Capital Investment Grant Program. Receiving the FFGA advances a 16-mile new transit option for Maryland residents in one of the most highly congested corridors in the nation. Fluor is participating in the entire 36-year life cycle of the $5.6 billion project. Fluor is the managing partner of the design-build team, Purple Line Transit Constructors, consisting of Fluor Enterprises, the Lane Construction Corporation, and Traylor Bros. 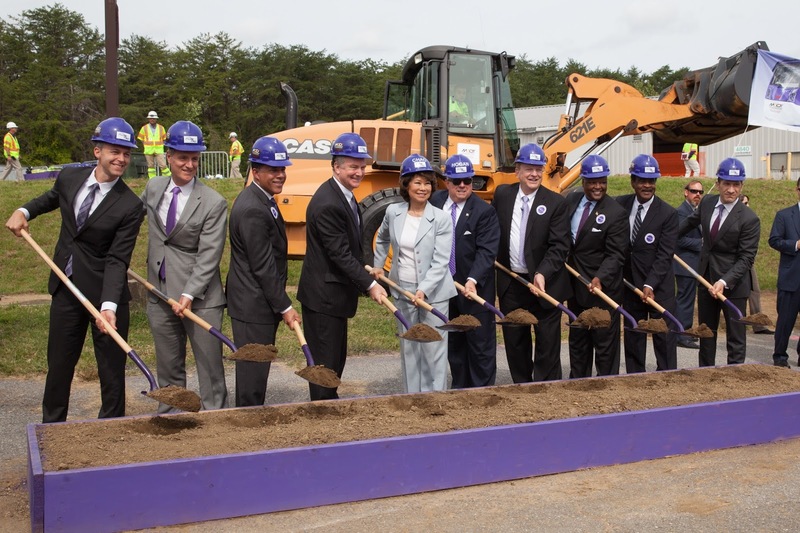 Following the construction, Purple Line Transit Operators, a Fluor-led team comprising Fluor Enterprises, Alternate Concepts, and CAF USA, will provide 30 years of operations and maintenance services. Located in the Washington Metropolitan Region, the project includes 21 stations along a 16-mile alignment extending from Bethesda, Maryland, in Montgomery County to New Carrollton, Maryland in Prince George’s County. This new line will provide connections to several existing transit providers and improve mobility to major economic and job centers as well as the University of Maryland in College Park. Passenger service is scheduled to begin in early 2022.